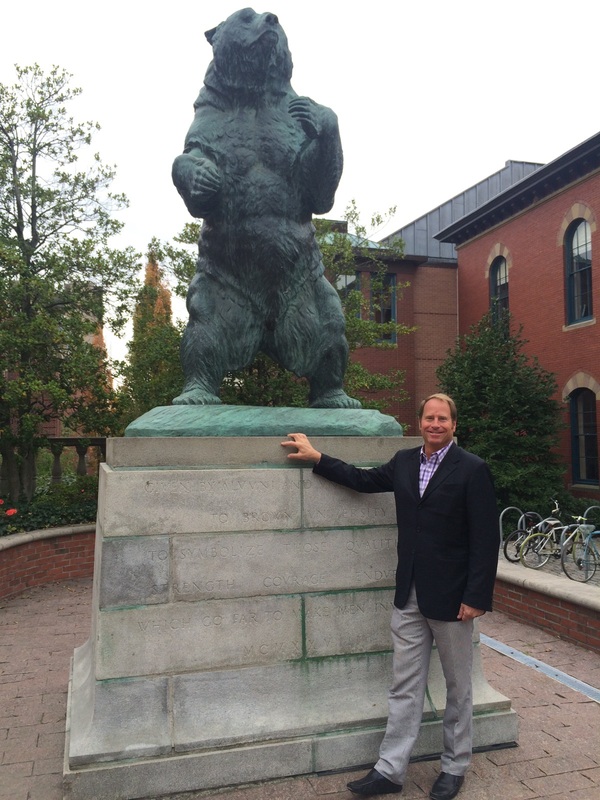 Kent Swig in front of the statute of the Brown Bear, located on the Main Green of campus. Over the weekend of September 27th and 28th, I visited Brown University to celebrate Brown’s 250th anniversary of its founding. 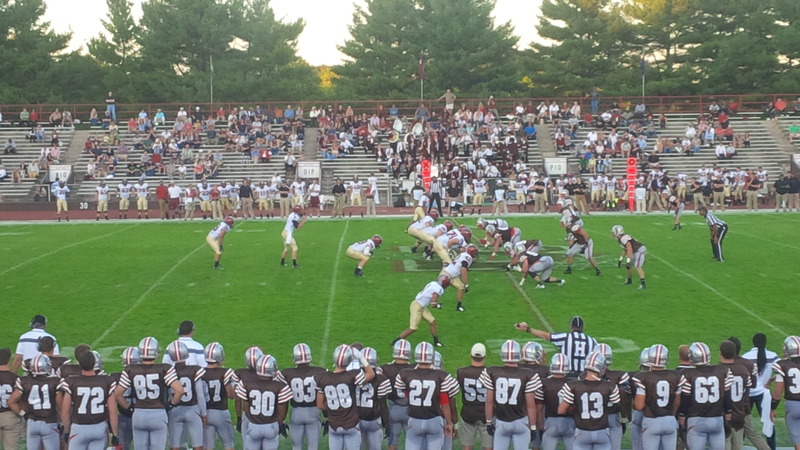 There were many celebrations from lectures and presentations, to the Brown-Harvard football game. The weekend was action packed and I saw many of my good friends as well as my son Oliver who is in his second year there. One of the most moving and meaningful events was the dedication of the Slavery Memorial which took place on Saturday afternoon, September 27. 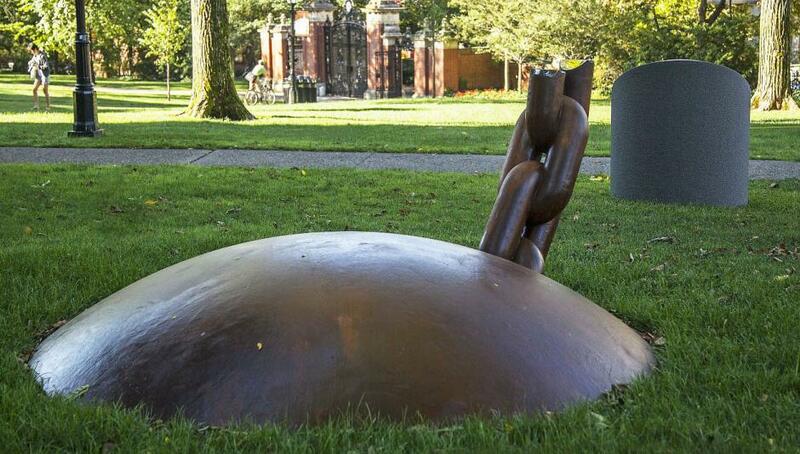 The Memorial was created by an honored American sculptor Martin Puryear. More than 300 people gathered on the Quiet Green to see the ceremony of dedication and I was happy to be one of them. It was a real pleasure to be a part of this event and I look forward to participating in Brown’s next celebrations. 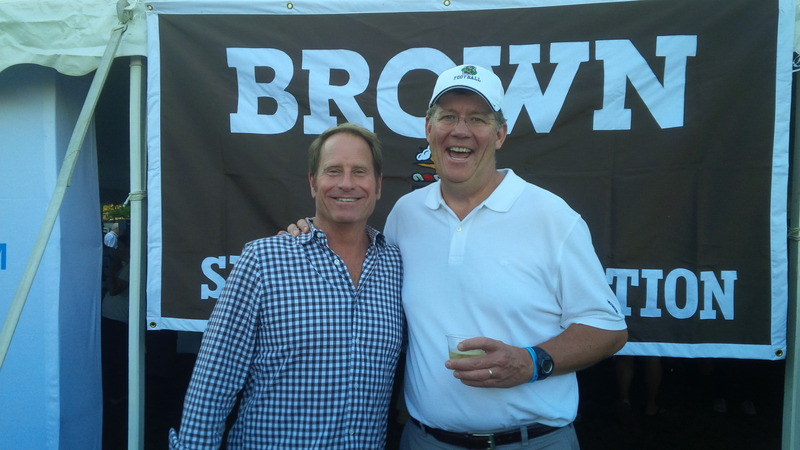 Kent Swig’83 with John O’Brien’ 82 outside the Sports Foundation tent before the Brown-Harvard football game. 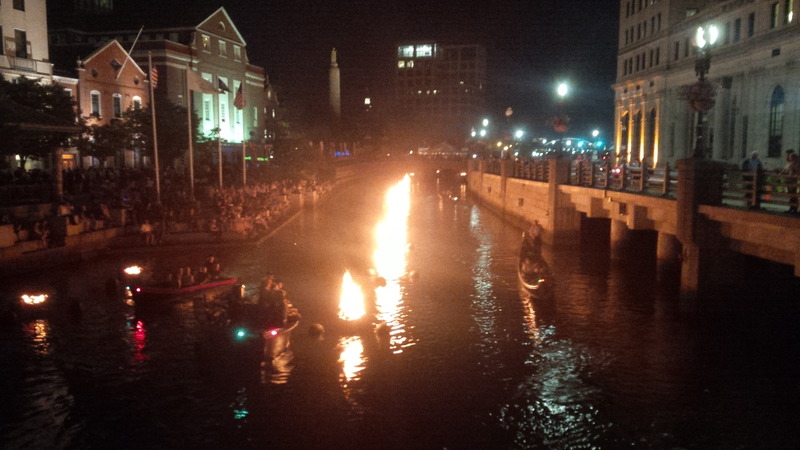 Fire Water is a celebration of the Providence River that occurs on selected weekends in downtown Providence where large containers of firewood are lit on fire over the course of a Saturday night setting the river aglow. 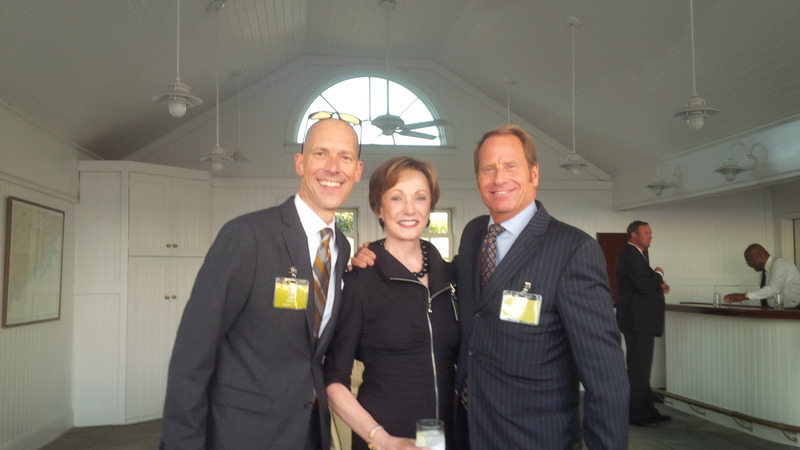 On September 23rd, Halstead celebrated our 5th anniversary of our entrance into the Connecticut residential brokerage market place. Through our strategic acquisitions, we have expanded our business, opened new offices, and gained market share. I am grateful to all of our agents and our amazing management team and am so proud to be a part of this exciting company. Happy anniversary to all of us! The evening was a tremendous success and was widely attended by the brokerage community with over 40 brokers in attendance despite a windy and rainy evening. 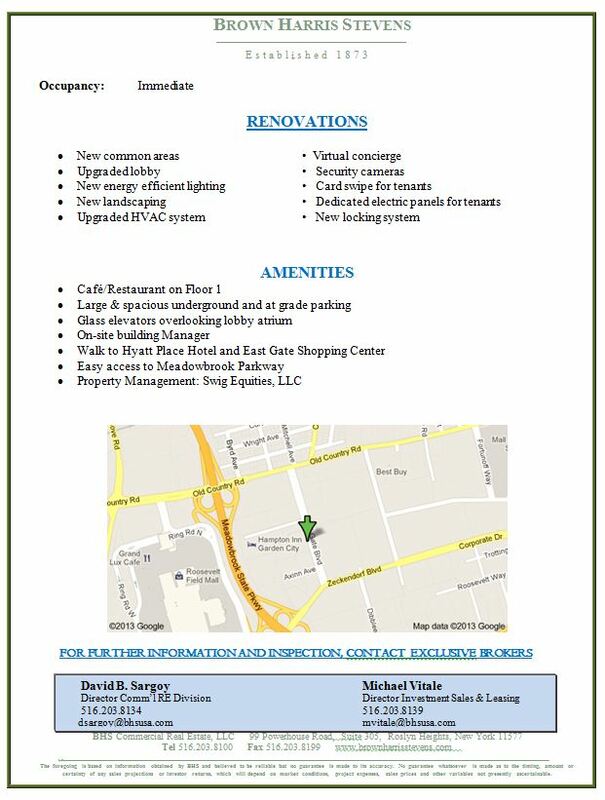 We look forward to welcoming new tenants to this wonderful property. 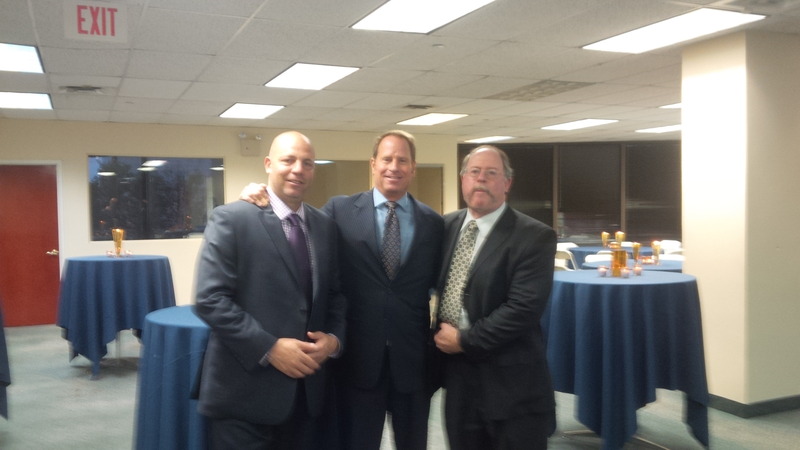 From left to right: Eric Harris, property manager for Swig Equities; Kent Swig, President of Swig Equities; David Sargoy, Director, Brown Harris Stevens Commercial Services of Long Island. 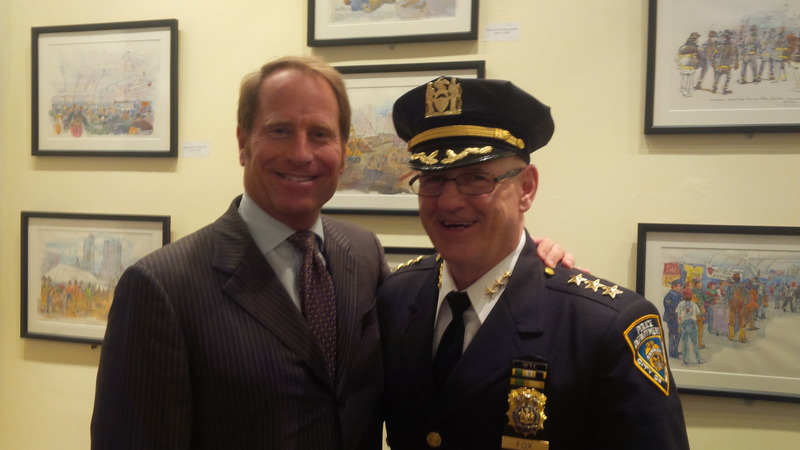 On October 7, 2014, I attended a reception at the New York City Police Museum commemorating the end of our temporary lease at 45 Wall Street. While there, the Museum has been very successful in terms of both attendance and merchandise sales. 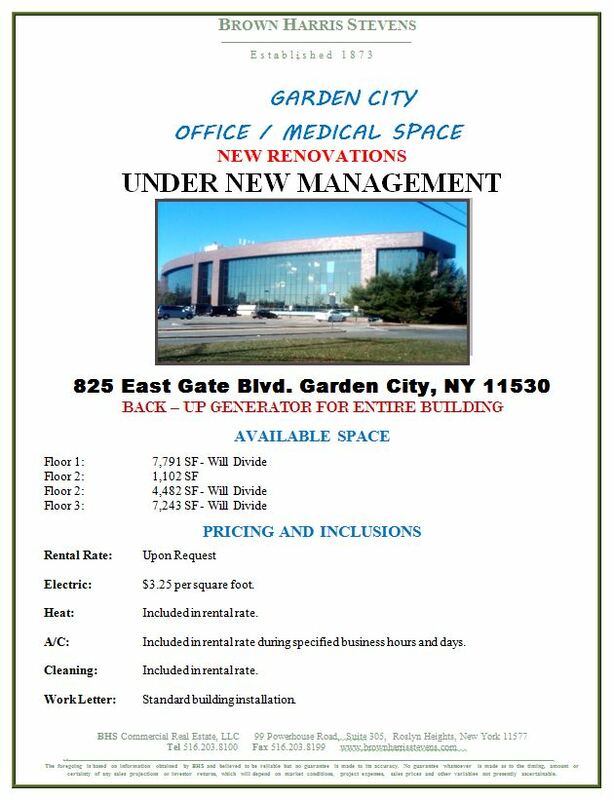 Now, the Museum is seeking new space in which to operate in the FiDi area.